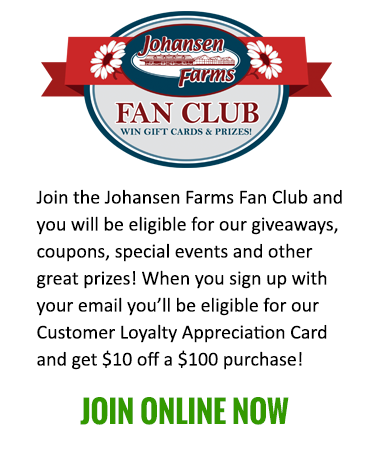 Johansen Farms Fan Club members are eligible for our giveaways, coupons, special events & deals, and other great prizes! We’ll keep you up to date with email or text announcements on EXCLUSIVE promotions, fun garden decor, discounts and much more! 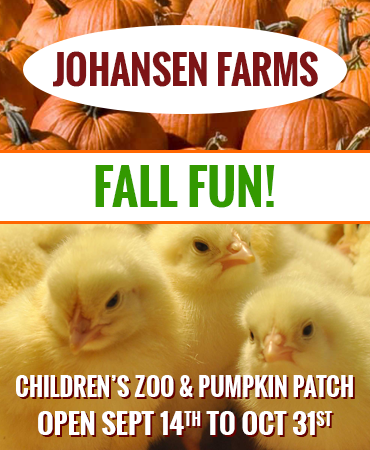 These additional promotions and events offered are for fan club members ONLY. If you joined in the past – great! 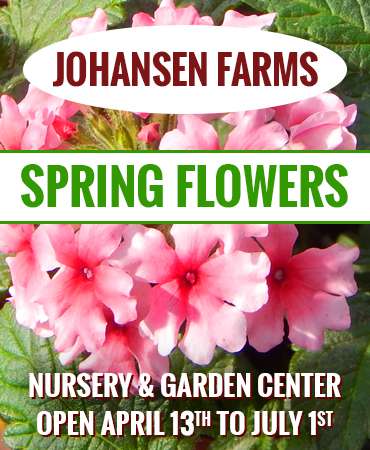 You’re automatically entered into any contests or eligible for coupons that we have this spring, summer & fall! 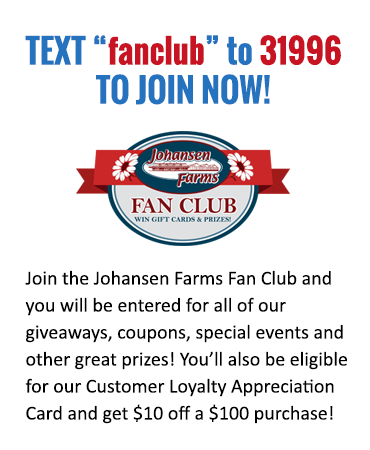 If you haven’t joined yet, fill out either form below or text the single word “fanclub” to 31996** to join, and start having even more fun this season at Johansen Farms! No matter how you choose to join, you’ll receive all of the perks and be part of the fun!